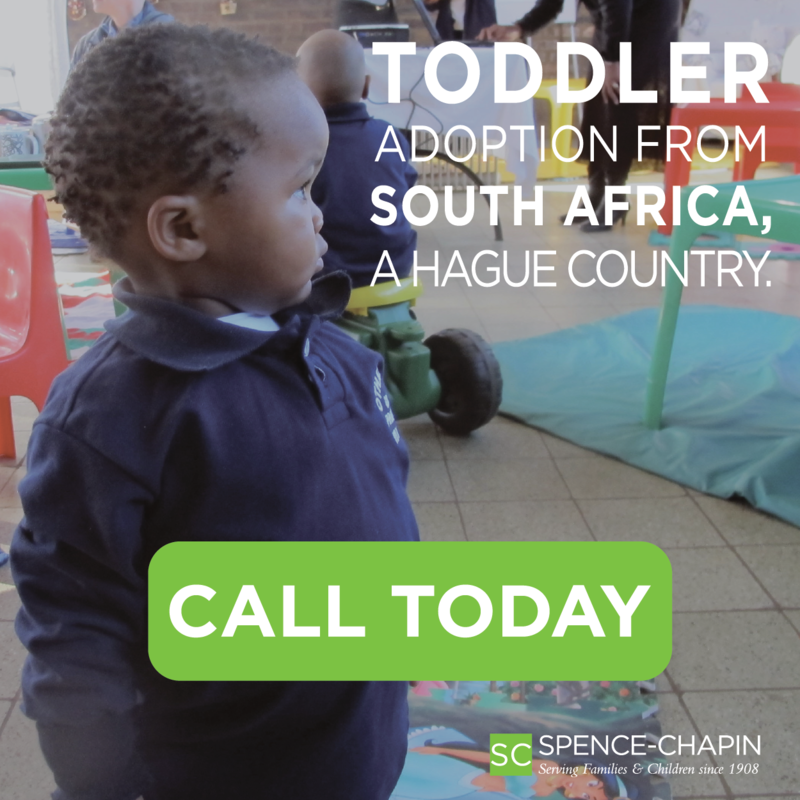 Families considering international adoption are often surprised to learn that there are many more boys in need of homes. This holds true even in countries like China that have historically placed mostly girls. During Wide Horizons For Children’s 43-year history of working with adoptive families, our staff has seen a big shift in the population of kids needing homes. We travel to Asia, Latin America and Africa several times a year. Today, in the orphanages and foster homes we visit, we see few babies, more children with special needs and far fewer girls. Cultural norms in countries that once placed great value on sons are shifting. As they become more progressive, these countries are starting to embrace their girls. This means that often birth families overseas are no longer abandoning children simply because of their gender. In countries like Colombia, the Philippines, Russia and China, we hear anecdotally that girls are adopted domestically as often as boys. On my most recent trip to China, I was able to witness the domestic adoption of a girl. This would have been impossible to imagine in 1999 when I first visited China. Yet, families considering adoption in the US today still have a preference for girls. This means boys wait longer and are often overlooked by families preferring a girl of similar age or level of special needs. Prospective families can linger for many months on wait lists for girls, while boys are available and ready to be adopted. In fact, being a boy can be a real disadvantage to a child who needs a family! When we receive information on a group of waiting children, the girls tend to generate far more interest — and usually find a family more quickly. 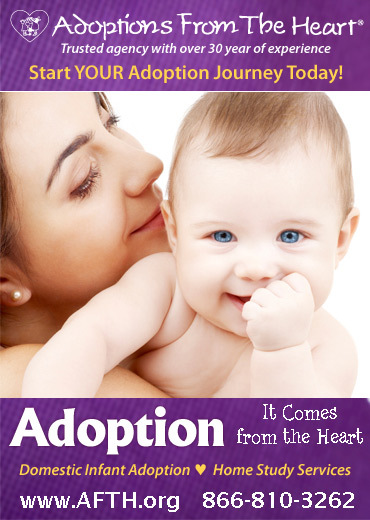 Our goal is to share this information with prospective adoptive families, in the hope that adorable boys won't be kept waiting simply because of their gender. In fact, many families who begin their process hoping for a girl reassess their motivation to adopt after learning about the need for families for boys. Boys have a great sense of adventure. Boys laugh from their belly and love their mommies. Boys jump in with two feet and are curious observers of the world. Boys look at the world in wonder and have big dreams. Boys tell it like it is. Boys look up to their dads. Boys are beautiful and playful and add joy to any family!